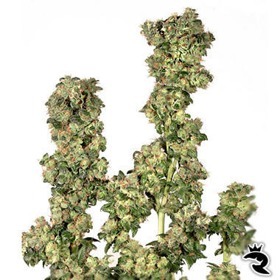 OGRE Complete Redefines Autoflowering Genetics! Insanely vigorous from the very start, OGRE is breaking through every autoflowering barrier known to man. This is a real monster, my friends, with up to 120 gr/seed in just 77 days or less! Oasis is our Northern Lights #2 selection. 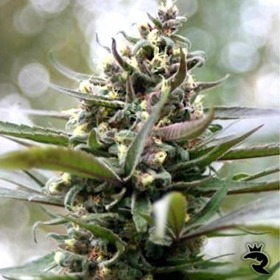 With a good yield, excellent taste, and a superbly enjoyable high, this Dutch Passion variety is a valuable experience for all growers and smokers. Barney's Farm has a whole new lineup for 2016 & Orange Cream is one of the best on the list. By the name alone, we're betting the flavour is fantastic! Fully Authorized by GG Strains, LLC - They're The Real Thing! Backed by the original breeder, Original Gorilla Glue #4 S1 Seeds are the genetic duplicate of the infamous Colorado Cut that/s been so elusive up until now. Get yours while you can! 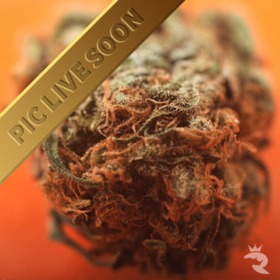 Winner of 3 Cannabis Cups - Michigan, LA & Jamaica!